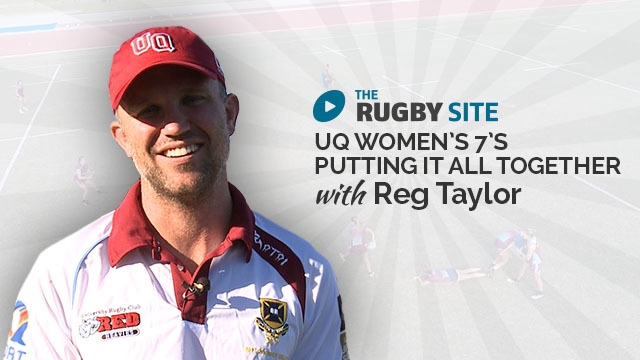 In this series, we view key aspects of the women's 7s game. 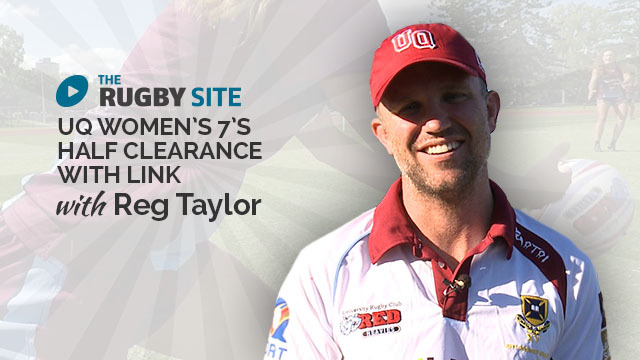 In this promo, we watch coach Reg Taylor and his players as they work on key aspects of the women's 7s game. Enjoy! These drills are especially good for teams that are light but quick …… really liked the ball coming off the hit shield to deaden it out of impact zone. What do you mean by wrist fire? Punching arms and hands towards target? 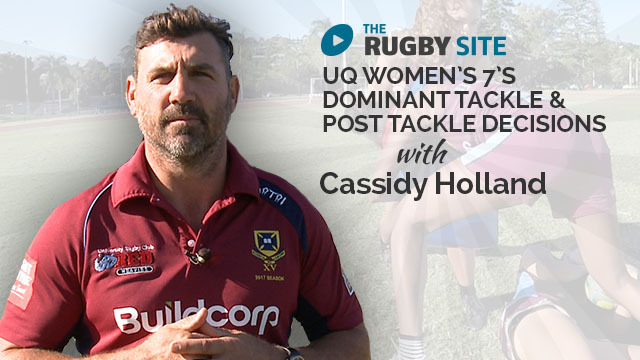 Great simple drill that is really relevant to the game. Beautiful sunshine too! !